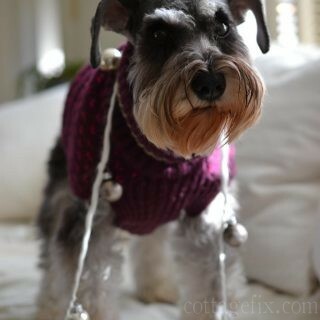 This entry was posted in Paisley's cottage and tagged Christmas, cottage, holiday, miniature schnauzer, puppy on December 13, 2017 by sally. 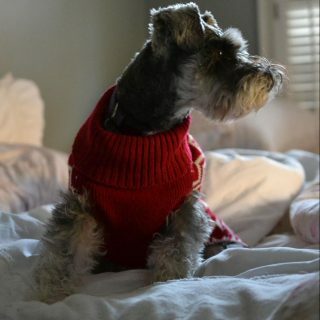 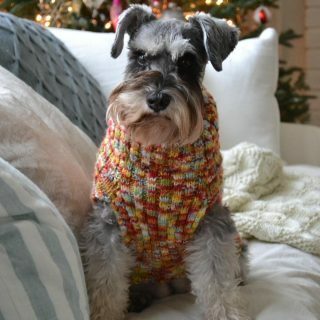 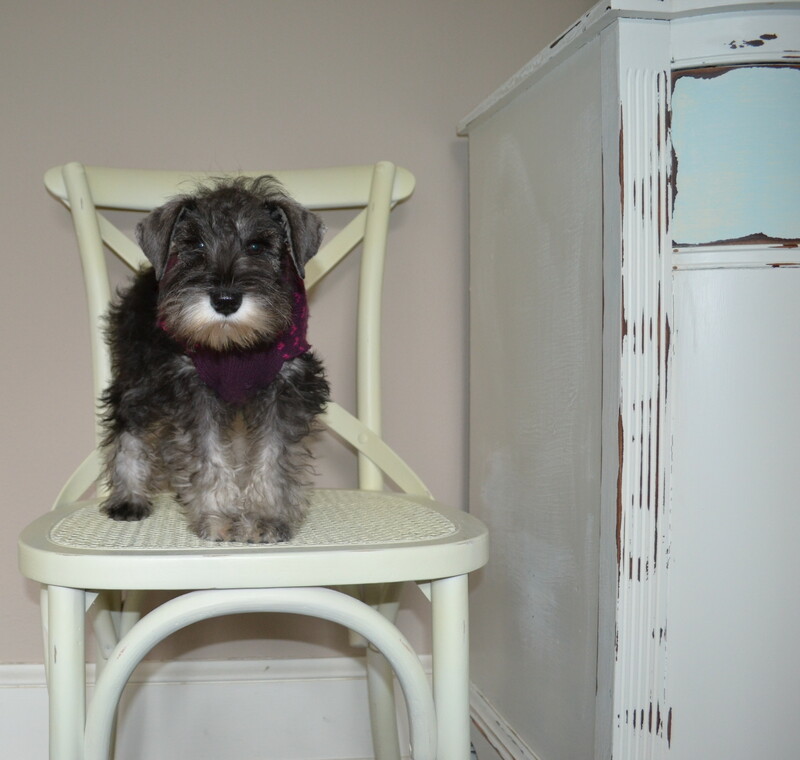 This entry was posted in Paisley's cottage and tagged Christmas, miniature schnauzer, puppy on December 13, 2016 by sally. 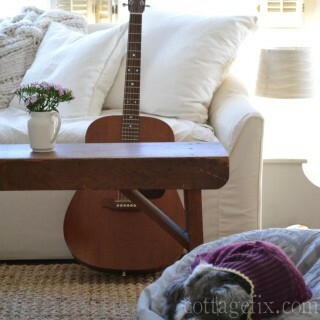 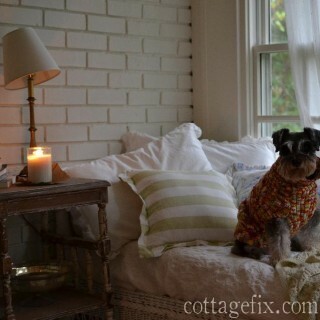 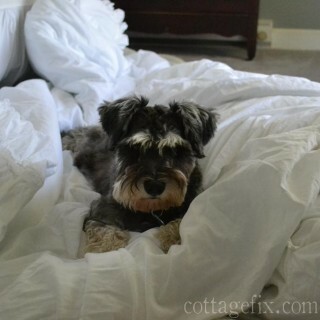 This entry was posted in Paisley's cottage and tagged miniature schnauzer, puppy on December 17, 2015 by sally.